Healthy buying was witnessed in the metal, capital goods and telecom counters whereas auto and metal counters were under selling pressure. In addition, the benchmark Brent crude was below the $73 a barrel. 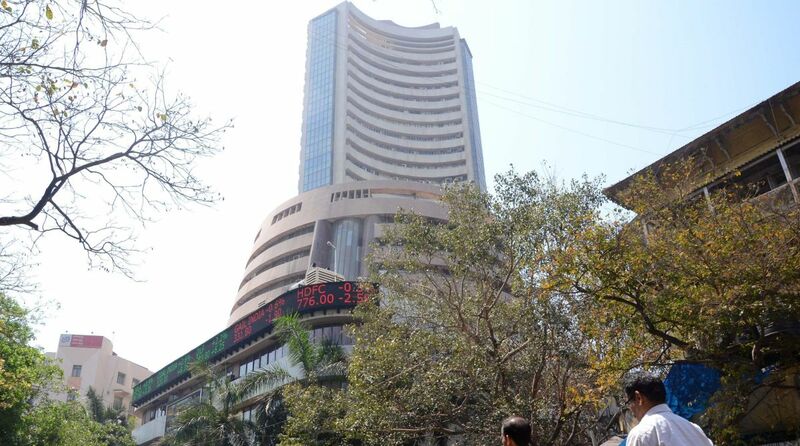 At 1.28 p.m., the S&P BSE Sensex traded 203.58 higher at 35,154.50 from its previous close of 34,950.92. State Bank of India was trading 1.76 per cent lower at Rs 290.10 a share although the largest lender of the country reported on Monday a profit for the second quarter ended September. On Monday, the domestic markets had closed with marginal losses despite positive macro-economic update, marginal foreign fund inflows and a rise in banking stocks.